The Fourth UN Global Road Safety Week will be held from 8th-14th May 2017. The Week will focus on speed and what can be done to address this key risk factor for road traffic deaths and injuries. 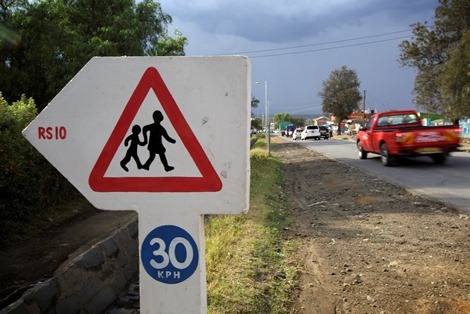 Speed contributes to around one-third of all fatal road traffic crashes in high-income countries, and up to half in low- and middle-income countries.